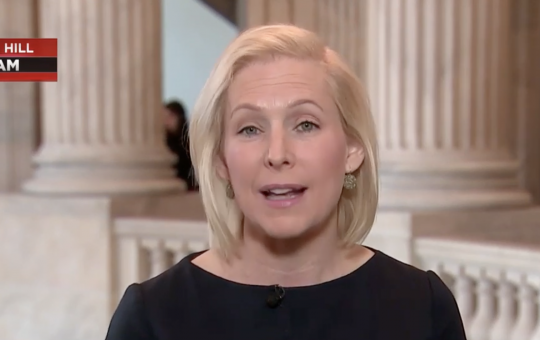 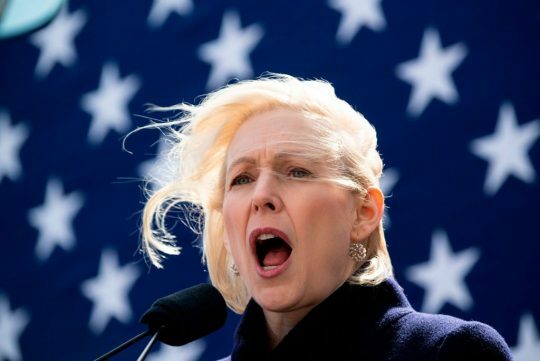 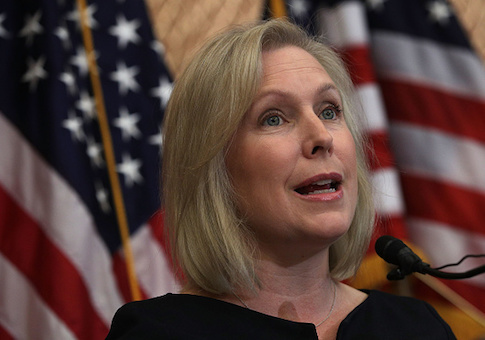 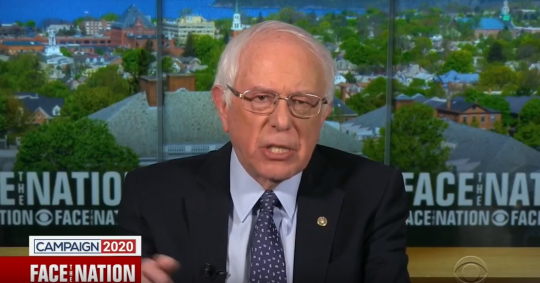 Sen. Kirsten Gillibrand released her 2018 tax returns on Wednesday, making her the first Democratic presidential candidate to participate in this traditional act of transparency. 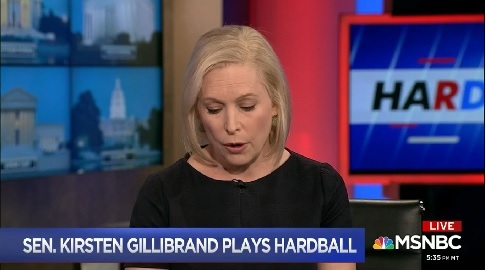 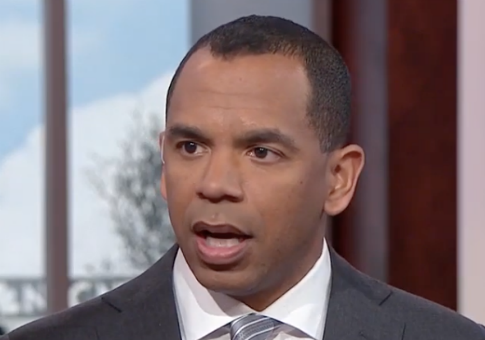 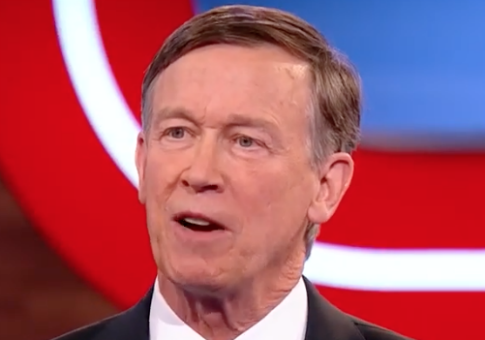 Sen. Kirsten Gillibrand (D., N.Y.) appears to not know what the word “banging” means when used in the context of describing something positively. 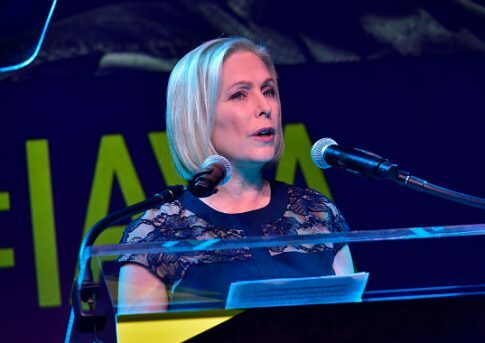 Sen. Kirsten Gillibrand (D., N.Y.) acknowledged “human errors” were made in her office’s handling of staff sexual misconduct allegations.